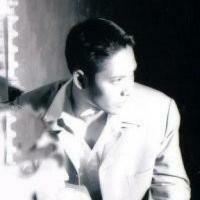 Thank you for clicking on this page. 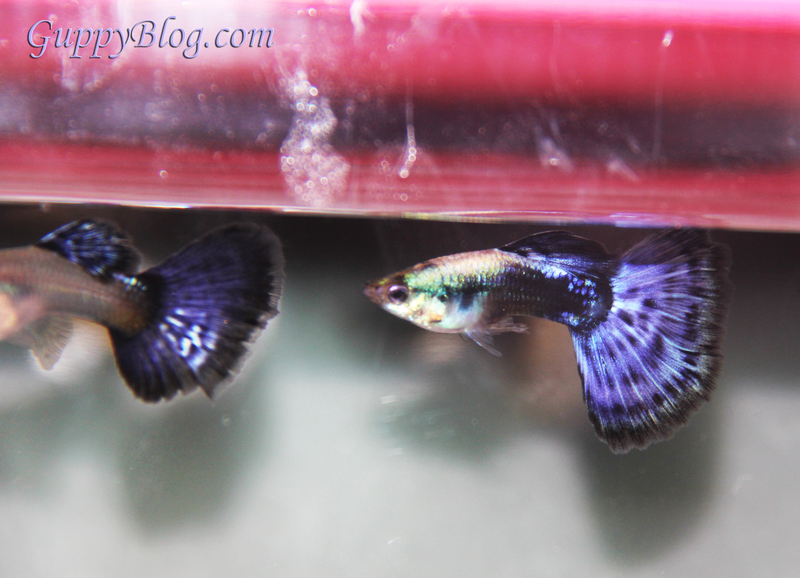 Above are a pair of Purple Platinum Guppies for Sale. I have bred and raised these fishes in my guppy room. I have 2 pairs up for sale and I am selling them at $30 a trio. These fishes are active fishes and they have been bred for their purple colouration and the bright platinum part on the head which contrast nicely with the dark purple part on the second half of the fish. 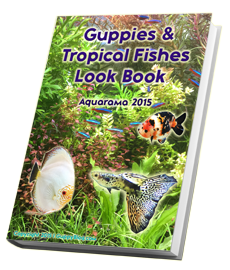 If you are interested in these active and colourful fishes, do not hesitate to whatsapp or message me at +65-93827194. nice strains going. When do you start to see some colour with males fry? You will start to see some coloration when they have passed one month of age. Don’t worry about the coloration though. I focus on their body growth when they are below 3 months of age. Hey, do you know the Male / Female fry ratio? Does water temp have a factor if they become Male or Female?So far i got 40 fry and I think they are all female. Hi there. I am not sure on this part of how temperature affects the male to female ratio. 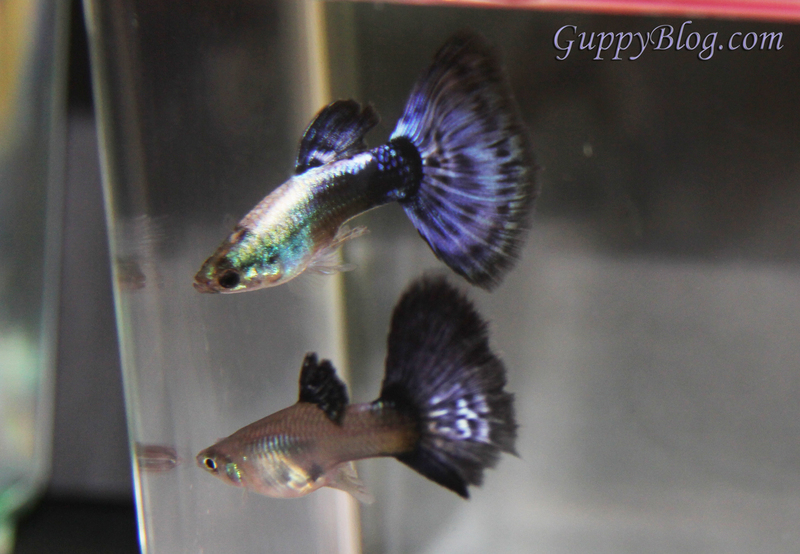 However, I have observed that for some strains of guppies, there tends to be more females than males and for some other strains, the ratio is more or less 1:1. Its an interesting area to look into and you might want to conduct an experiment on this.